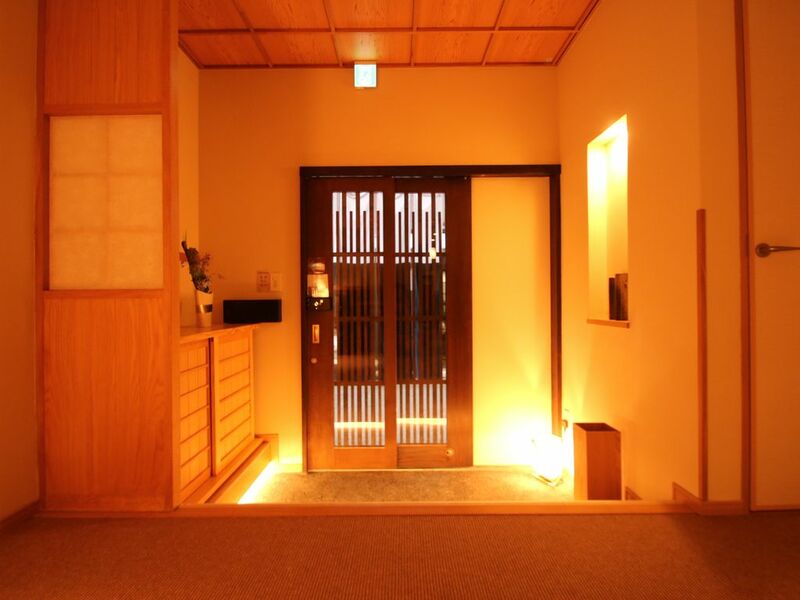 Beautiful house fully equipped and located centrally within walking distance to Kyoto station. The host was excellent and provided comprehensive information on how to get to the house and to get in and the requirements as temporary residents in Japan. The house is beautifully decorated and well equipped with crockery, glasses, cutlery. We had a problem with WiFi and rang the company who agreed to send someone over but we managed to resolve it ourselves once we found the router. The only issue is limited space to hang your clothes with only one rack for hanging in one of the bedrooms. There were 6 of us and there was just enough space to sit round the dining table. We only found out that the table could be extended on the last evening. We did not cook but the facilities were there if required.